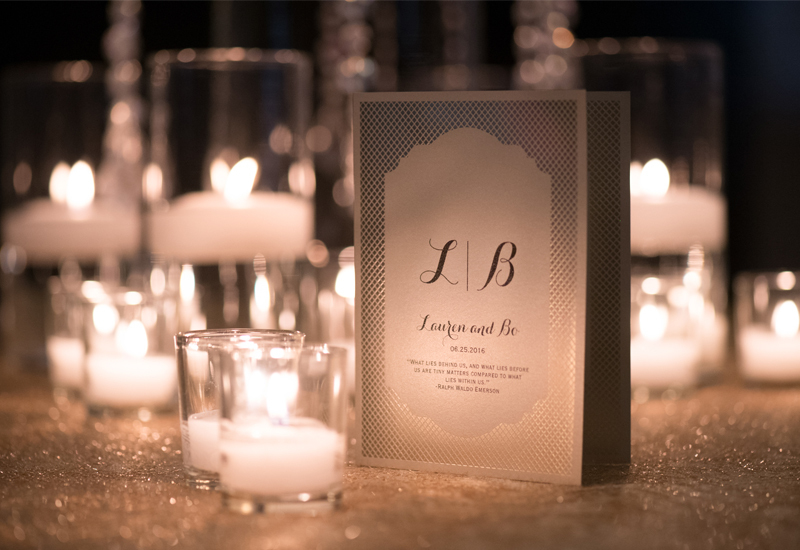 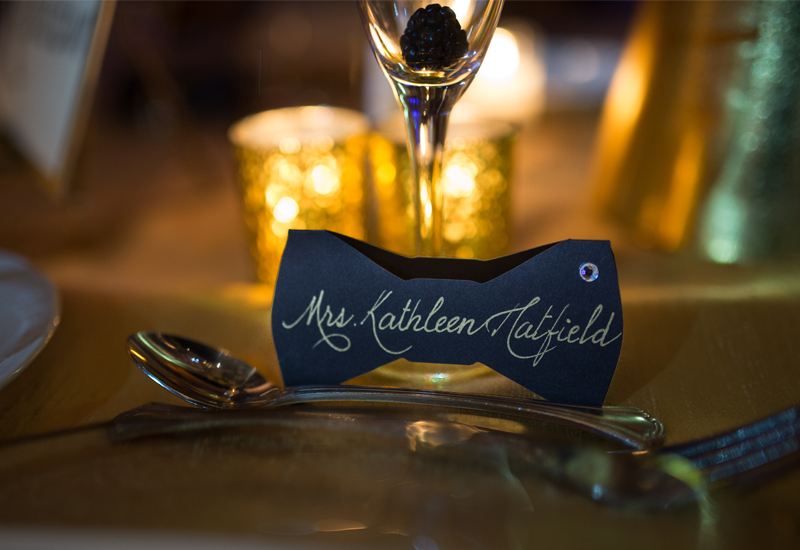 Located in Coral Gables, Invitations by Leston provides custom-made invitations, menus, programs, and personalized gifts to the South Florida area. 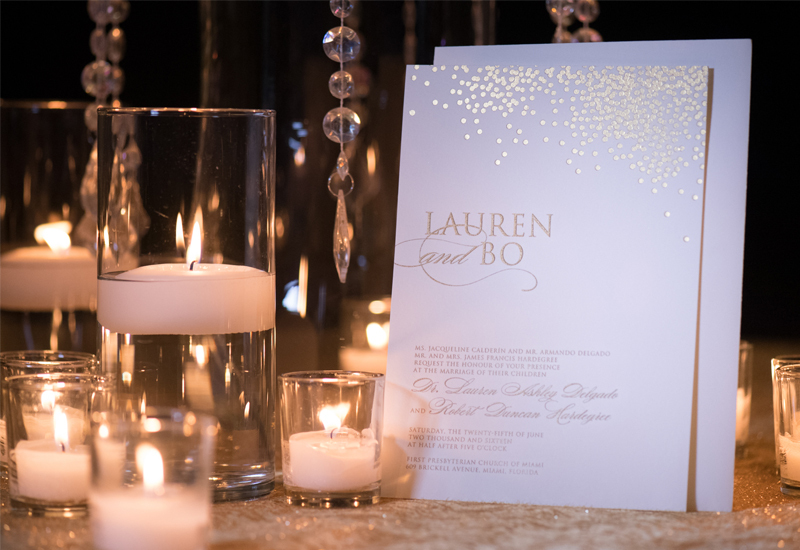 Your wedding invitation sets the tone for the rest of the wedding as it is your guests first glimpse into your special day. 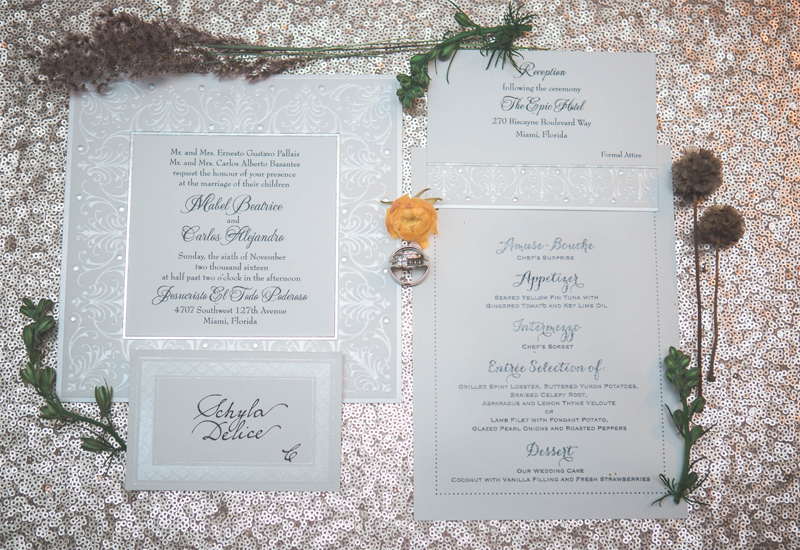 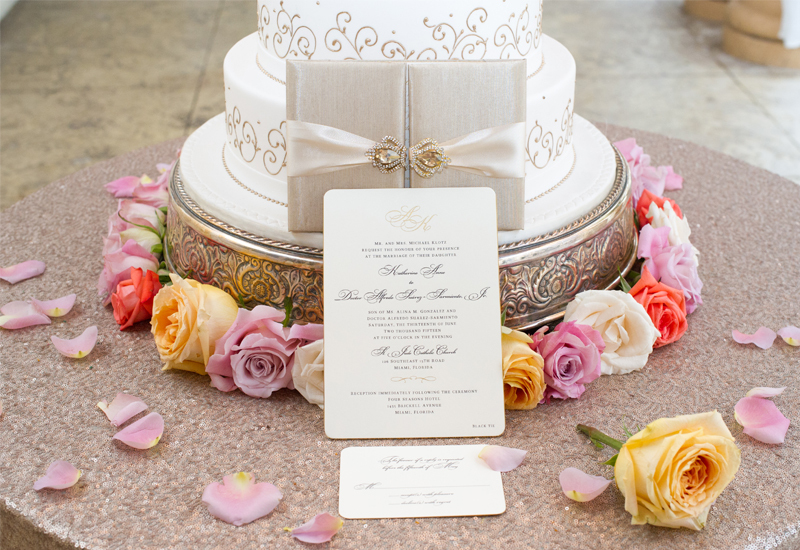 Ernesto Leston will capture your ideas and transfer them into your stunning wedding invitations.